As one whose political coming of age was during the 1980’s, a cornerstone to the foreign policy of the west as personified by Ronald Reagan and Margret Thatcher was the right of people to self determination. During the Cold war our focus was on those in Eastern Europe and Soviet regions such as the Baltic States. While the fall of the Soviet Empire brought freedom to much of Europe it was but a dream to a many people. In recent weeks we have seen the people of Egypt express their desire to live in a more open and representative state. While the role of the internet is wildly exaggerated by the media, there is no doubt that the ability of ideas to transcend boarders is a dramatic change in international politics. Additionally we are reminded that tyranny has not faded from the earth and regimes such as those in Mainland China continue to rule by the total suppression of free expression by their people. With this in mind, Secretary of State Hillary Clinton could receive no better compliment than the condemnations coming from the Chinese government over proposals outlined in her speech on Tuesday. 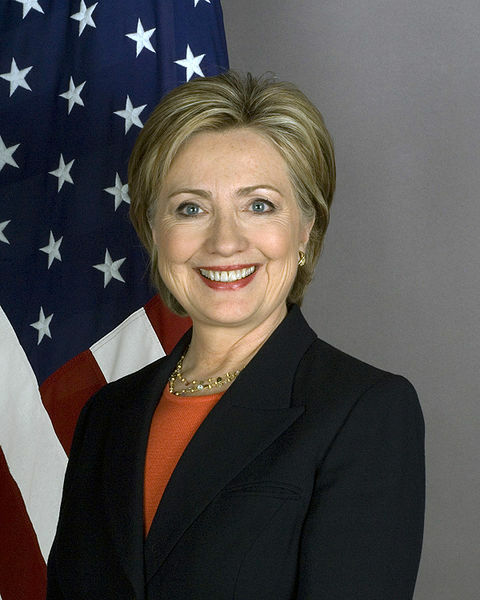 In that speech Secretary Clinton proposed a $25 million program aimed at developing technology which would allow internet users around the world to circumvent attempts by government to block their citizens ability to access content on the internet. This is particularly disturbing to the Chinese as it potentially would circumvent their “Great Firewall”. Chinese foreign Ministry spokesman Ma Zhaoxu is quoted in the New York Times (2/17/2011) as saying “we are against any other countries using Internet freedom as a pretext for interfering in others’ internal affairs”. This has the same song we heard from Moscow over our Voice of America broadcasts in the 1980’s. It would be naive to think internet freedom would lead to real political change and freedom in China. Any country willing to drive tanks over hundreds of their own citizens as the Communist rulers in China did in Tiananmen Square in 1989. As we have seen words and ideas have real power and people’s quest for freedom can over time prove unstoppable. There once was a time when American Foreign Policy was truly bipartisan and this is one proposal both parties should strongly support. There is no more challenging relationship facing the United States than China and we need to realize the long term threat they pose not only to the America but to freedom around the world. While this program is a small first step, it is a step in the right direction. With luck freedom just may break through the Great Firewall.